MB&F knows who their customers are. 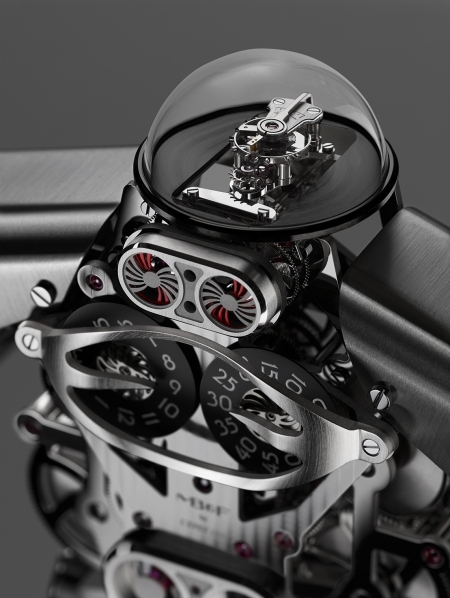 They make ambitious mechanical watches that never fail to evoke wonder. They operate a gallery that highlights mechanical art from other fields. So, it would not be a stretch to predict how they would celebrate their first decade in the business. Richard Mille was commissioned to create a pendulum clock to celebrate the 400 year anniversary of Quebec City.